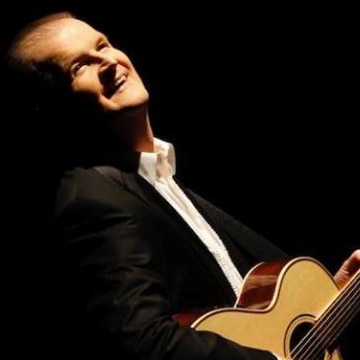 Following on from his sold out tours celebrating the music of Christie Hennessy in 2016 and 2017, Aonghus McAnally is back with a brand new show. Along with his musical director Ivan McKenna, he is delighted to have the same team back on the road as he shares the songs and stories that have been important in his life and career in entertainment. From his teenage years as lead guitarist in Celtic rock group Mushroom, to his television, radio and live performances as a singer, comedian, musician and broadcaster, audiences are in for an entertaining evening of favourites old and new. All the songs in the show have personal stories attached to them from humorous to poignant, each delivered in his unique style. An entertaining evening not to be missed.